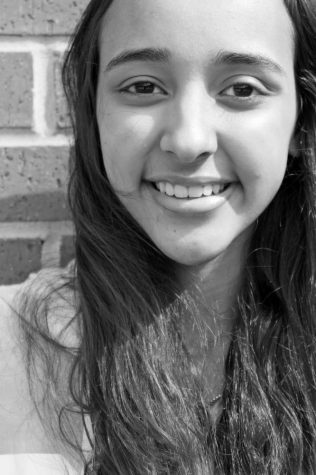 Senior Aidalice Marie Rodriguez is a 17 year old four year staff writer. Not only is she involved in journalism, but she is also apart of the Judson Galaxies varsity dance team. She enjoys dancing, singing and watching movies in her free time. She is planning to attend Texas State University for Biochemistry.